Wow, 2018 has been absolutely amazing! We just finished up our last wedding for the year and it’s crazy to look back and see all the wonderful couples we worked with and how fortunate we are that we were able to share one of the biggest moments of their lives with them! 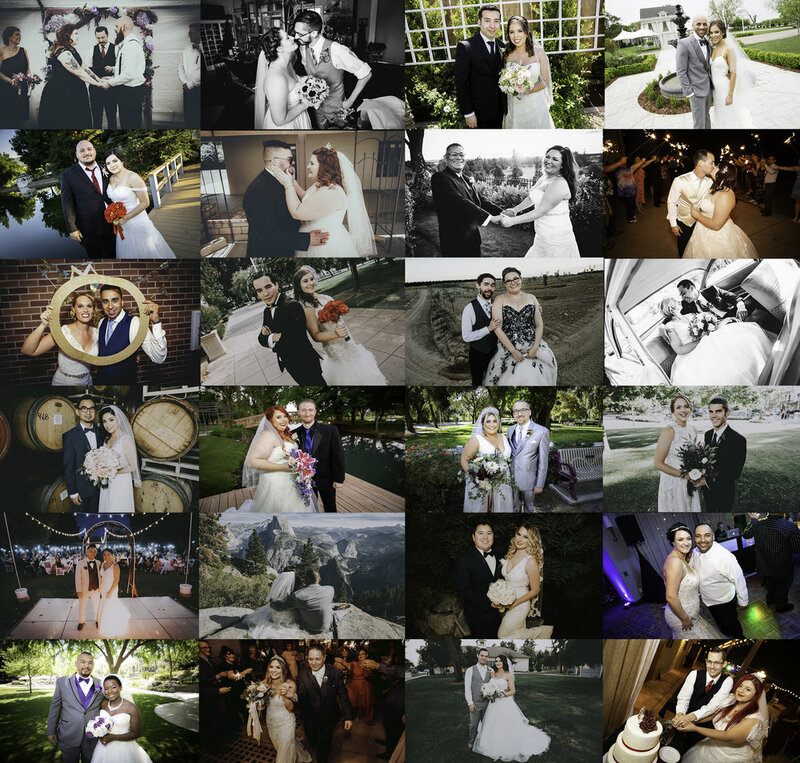 It means a lot that they chose us to capture their special day, and we are incredibly thankful to all of you! Our goal for 2018 was to book 30 weddings, and we finished the year at 37! Next years’s goal is set for 40 and we’re already half way there! 2019 is shaping up to be even busier, but we couldn’t be more excited! Thank you to all of our couples, friends, family and supporters, you guys are the real MVPs! And to our future brides and grooms, we can’t wait to work with you!